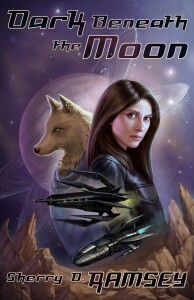 Space opera with heart. 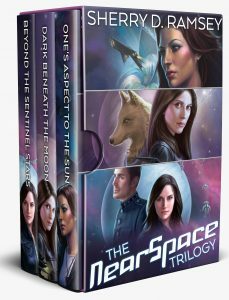 Published by Tyche Books. Captain Luta Paixon of the far trader Tane Ikai needs to know why she looks like a woman in her thirties–even though she’s actually eighty-four. She isn’t the only one desperate for that information. 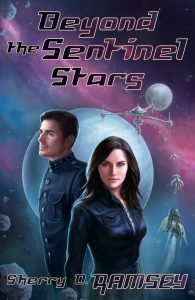 The explanation might lie with her geneticist mother, who disappeared over sixty years ago, but even if her mother is still alive, it’s proving to be no small task to track her down in the vast, wormhole-ridden expanse of Nearspace. 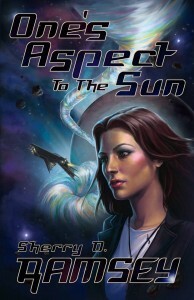 As Luta and her crew explore deeper into the history of Nearspace, one mystery solved leads to another uncovered as secrets personal and interstellar cast long shadows into the future. Click the covers to find all buying links. 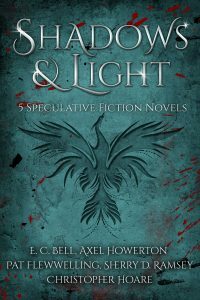 Even supernatural creatures need a private detective sometimes. 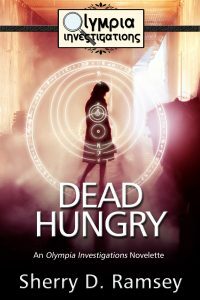 Acacia Sheridan is a private detective with a special gift for communicating with the supernatural. 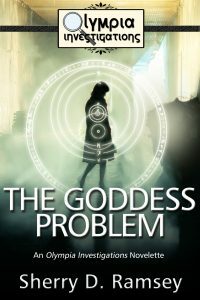 Her clientele includes ghosts, demons, fae, and many more denizens of the otherworld…which makes for some interesting cases. Follow Acacia and her office assistant and somewhat prickly cousin, Oliver (also gifted with the same perceptive abilities), as they bring their deductive talents and sense of humour to bear in dealing with Olympia Investigations’ most unusual clients. Robots don’t always know best. 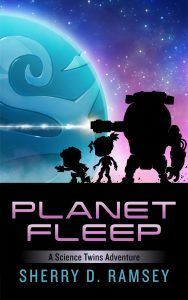 Diverse young readers with an interest in astronomy, space travel, and science and technology will love Planet Fleep and the Science Twins, and have some laughs along the way. Click the cover to find all buying links. When you can’t remember most of your life, you’d better be prepared for anything. Published by Dreaming Robot Press. 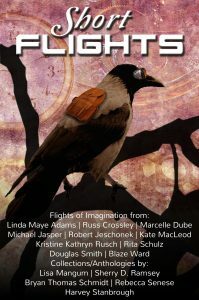 The day a talking crow meets her on the way home from school, fourteen-year-old Rosinda is plunged into a forgotten world filled with startling revelations. A cache implies a hidden treasure, although what we find inside is not always what we hope for or expect. Sometimes it’s less; sometimes more; sometimes nothing we’ve ever imagined. 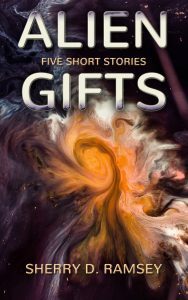 The eleven stories and two poems in this collection feature all manner of unusual things found in strange places; an alien ship in a forest hideaway, ghosts inside a computer network, a distraught goddess in a detective’s office, a teenage busker on a space station. The treasures are varied as well, from lost genomes and altered memories to alien alliances and self-discovery. What sorts of things wash up on unimagined shores? Hitch-hiking aliens. 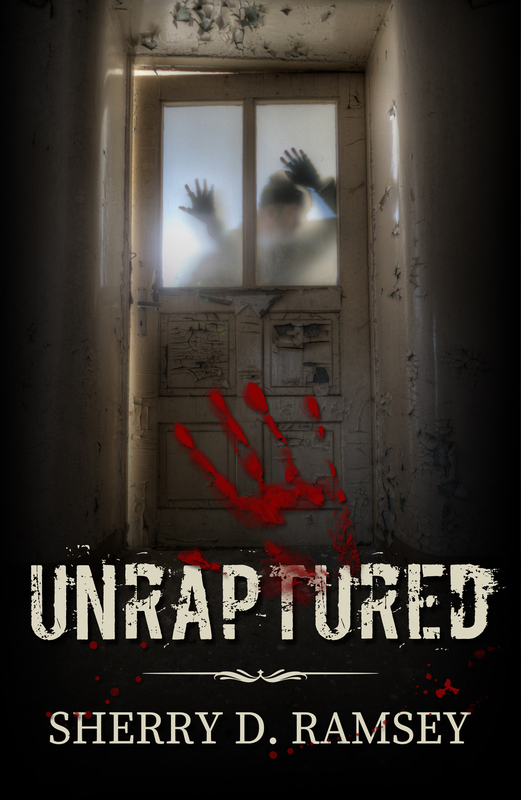 Kidnapped embryos. Victorian time-machines. Spaceport detectives. Itinerant scribes. Otherwordly companions. The discerning beachcomber will discover even more curiosities on the pages within: physicists and journalists, wizards and apprentices, angels and devils, telepaths and aliens. 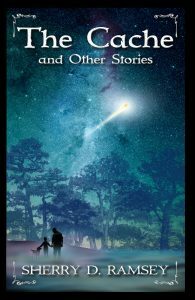 The seventeen stories in this collection are by turns funny, tragic, light-hearted and serious, but all share this in common: they will carry you to distant shores of imagination, and, once there, show you things you hadn’t known before. 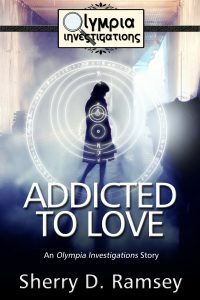 Kit Stablefield is a detective with a secret and a crush on a guy she knows only online, in a future where magic is a part of everyday life. 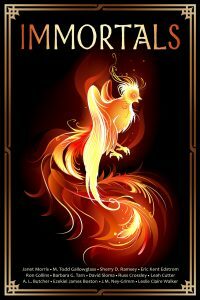 But when millionaire Aleshu Coro walks into the offices of Darcko and Sadatake with a message from the Murder Prophet and fourteen days to live, everything changes. 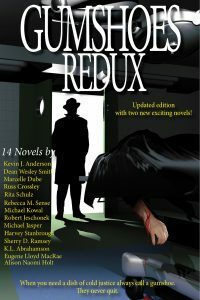 Click any cover! 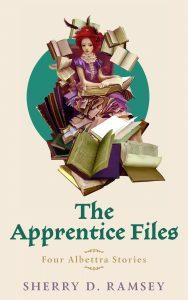 You can currently get “The Apprentice Files” for free on this site. 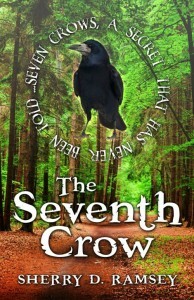 The Seventh Crow ~ News!